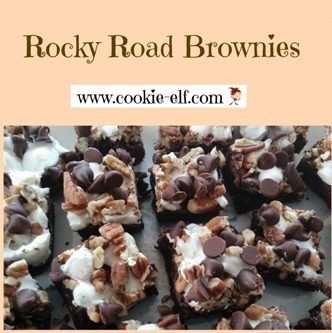 [Cookie Elf File #298] Rocky Road Brownies: Just 7 Ingredients! Welcome back to The Cookie Elf File! About once a week, The Elf sends you an easy cookie recipe and simple baking tips for baking homemade cookies. Make Cake Pops for Free. Here’s How. 4 video lessons you can take anytime, anywhere – for free. 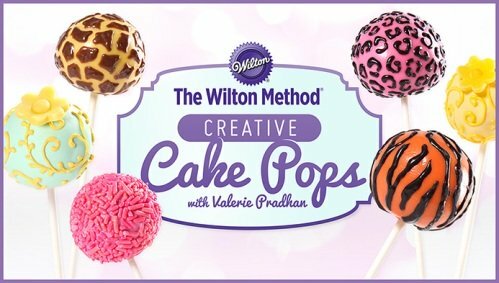 Learn Wilton decorating tips and tricks to make the prettiest and most personalized cake pops on the block! 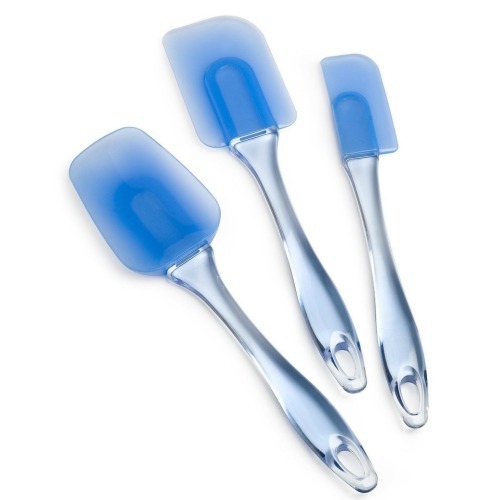 With Bluprint, the online leader in craft classes. Learn more here. Rocky Road Brownies are just too easy and too good. 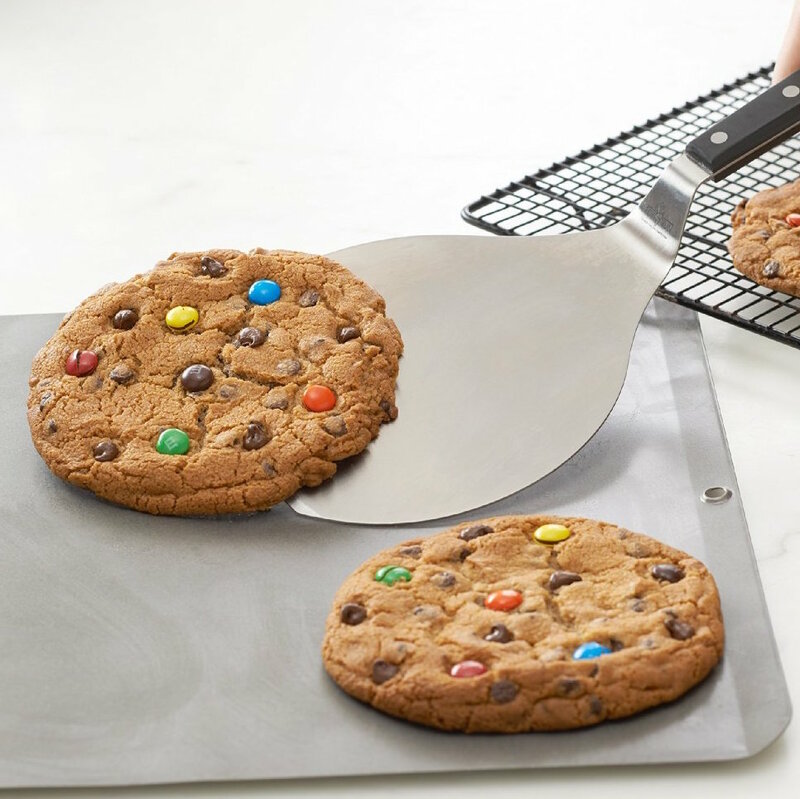 Just a brownie mix and a few toppings and – presto! – you have a bakery-style brownie that will be the heartthrob of chocoholics you know. The “Rocky Road” flavor’s origins lay in the ice cream industry. William Dreyer, partner to Joseph Edy (of Edy’s Grand Ice Cream), is credited with inventing the flavor in 1929. At the time, commercial ice cream was produced in just three flavors – vanilla, chocolate, and strawberry – and served as sundaes. Dreyer dressed up a dish of chocolate ice cream with chopped nuts and marshmallows cut with his wife’s sewing shears. Chocolate chips were later added to the mix. The resulting Rocky Road became Edy’s Ice Cream’s first blockbuster ice cream flavor.Since then, the combination has been transferred to other desserts, as here, with runaway results. 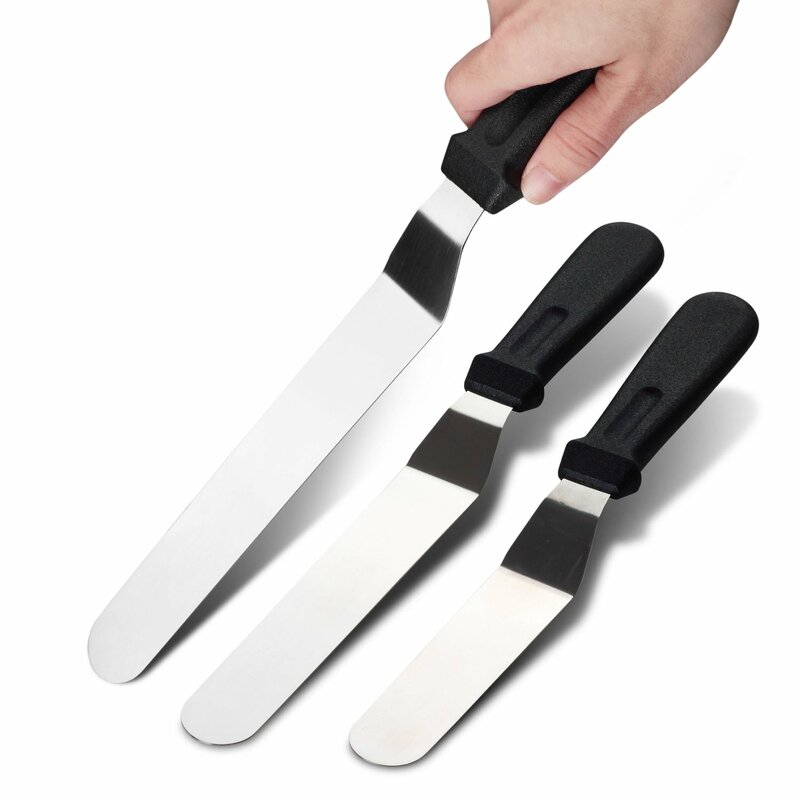 Try these amazing brownies for yourself and see. Get the full recipe for Rocky Road Brownies … and discover other shortbread variations on The Elf’s Brownies Pinterest Board. Easter is coming! How will you and your family celebrate? The Un-Bunny Book answers that question! It's packed with fun activities, games, crafts, snacks, and stories that are based on Easter's true meaning. Use it for kids ages 3-12 at home, school, church, in the community, or with your homeschool group -- or even to hold an outreach Easter event. 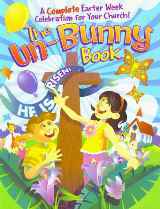 The Un-Bunny Book shows kids and parents that Jesus' resurrection is something to celebrate. With reproducibles, too! Learn more about The Un-Bunny Book here. Get all the details about how to keep marshmallows fresh.